Chocolate Chip Chess Pie – a classic easy chess pie recipe filled with chocolate chips! 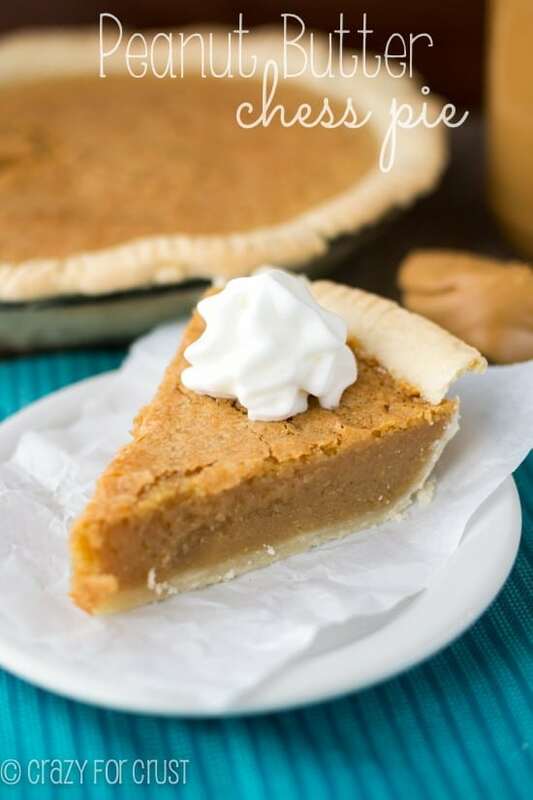 This is the best holiday pie recipe; everyone loves how EASY and good it is! Are you all ready for some PIE recipes? I’ve got several to share with you over the next few weeks that are going to be PERFECT for your Thanksgiving table. This year, more than ever, I’m thankful for Thanksgiving. My family has a lot to be thankful for every year, but even more this year. My husband just started a new job (which we are ALL very happy about), we’re all healthy and happy, and we have food on the table. I am especially thankful for the food we have this year, especially after we volunteered for FMSC a few weeks ago. So many children in the U.S. and world go to bed hungry at night, and so many more die of malnutrition every year. So yeah, I have a lot to be thankful for this year. A home, a family, plenty of food, a job that lets me share about important causes…and chocolate chip chess pie. Have you ever had a Chess Pie? 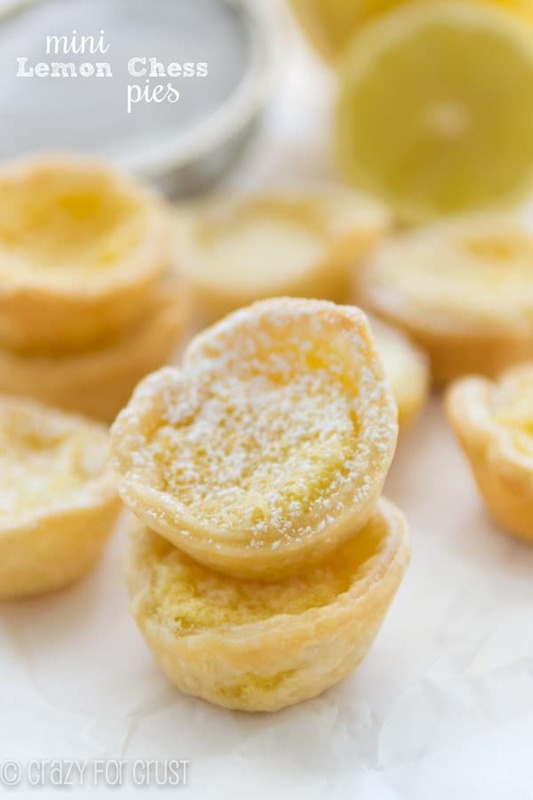 It’s a wonderful combination of simple ingredients that forms a crunchy top and a gooey custard-like interior that’s sweet and gooey. It’s not pudding, it’s not curd or caramel, but it’s a sweet combination of the two. It’s easy to make a chess pie into chocolate or lemon or even peanut butter, but if I’m being honest, I love the basic buttery sweet one best! The base of a chess pie is the butter. I’m sure you could use some other oil or something, but the butter flavor is what combines with the sugar to make this a Chess Pie. 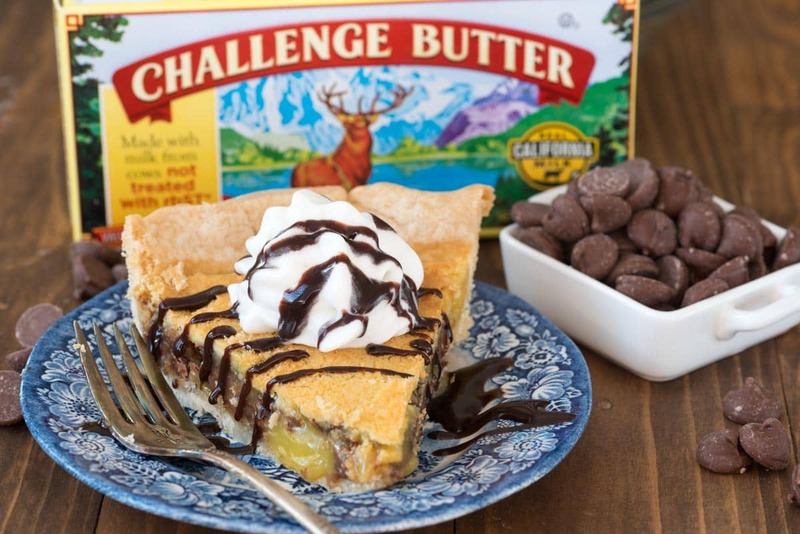 Be sure to use a good quality butter, like Challenge Butter. As you know, I’m an ambassador for them, but I’ve also been using this butter since I was a child. It’s my dad’s favorite, and mine too. I used salted butter in this chocolate chip chess pie, because I ran out of unsalted. While a “professional” baker would tell you that you can ONLY use unsalted for baking, they’re sort of lying. I mean, sure, it’s better because then you can control the salt in the recipe. But the two are interchangeable as long as you adjust the salt accordingly. The rule of thumb is that 1/2 cup unsalted butter (1 stick) + 1/4 teaspoon salt = 1/2 cup (1 stick) salted butter. Basically, you adjust according to that ratio, and your tastes. Not only do I love Challenge Butter because of their butter (it really is the best) but also because this year they are again partnering with UNICEF to feed starving children all over the world. After my volunteer work, that has really resonated with me, because until you really read or watch or volunteer, you don’t realize how many people in this world are truly starving. There’s more information about the campaign below, but every pin helps feed a child. 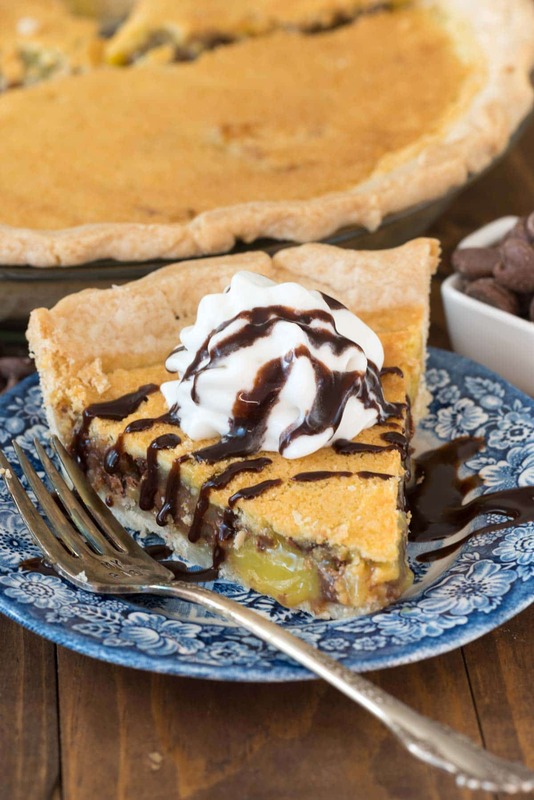 Plus, that Pinterest board is full of delicious Thanksgiving and holiday recipes you’re going to love – including my chocolate chip chess pie recipe. Challenge Butter and UNICEF have once again joined forces to address and build awareness of the childhood hunger and malnutrition crisis – which results in the unnecessary loss of nearly three million young lives a year – through a Pinterest campaign where for every recipe pinned, Challenge will donate a meal to UNICEF to feed a child in need, here in the U.S. and elsewhere in the world. Please join the fight and help us build awareness of this curable epidemic. Through December 31st, pin a recipe from THIS BOARD, and feed a child. I secretly wish that every starving child could have a bite of chocolate chip chess pie. Chocolate Chip Chess Pie - a classic easy chess pie recipe filled with chocolate chips! This is the best holiday pie, everyone loves how EASY and good it is! Place your crust in a 9” pie plate and crimp edges as desired. Chill until ready to fill. Whisk melted butter, sugar, and eggs until smooth. Add the salt, flour, cornmeal, vanilla, and vinegar, whisk until smooth, then whisk in milk. Stir in chocolate chips. Place the pie crust on a cookie sheet and fill with filling. Cover the edges of the crust with a pie shield or strips of foil to reduce browning. Bake for 38-48 minutes or until the top is golden and is mostly solid. Cool completely before slicing (it slices best cold, but tastes better room temperature). Serve plain or with whipped cream or ice cream. This post has been sponsored by Challenge Dairy. All opinions are 100% my own. I’m not sure why it’s called that but it’s SO good! 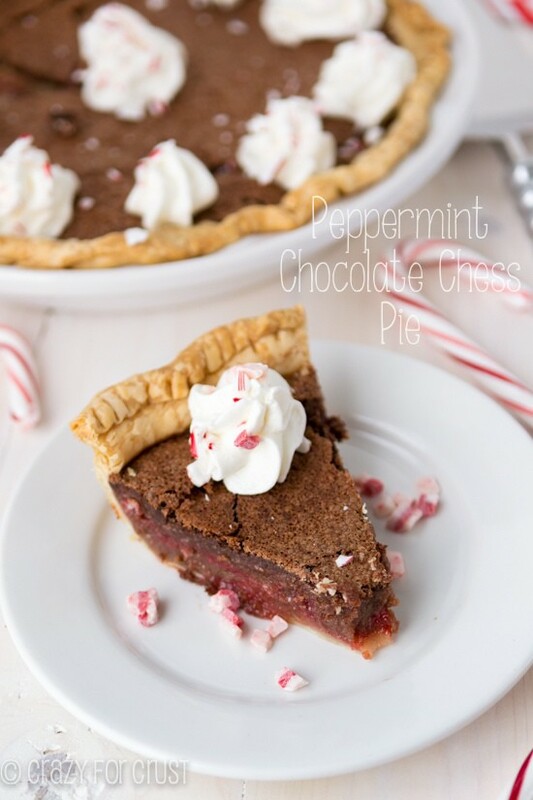 Two family favorites, chocolate and chess pie, put together! Sounds like a winner in my book! Didn’t think Chess Pie could get any better, but then you go and add chocolate. Brilliant! Looks amazing. I’ve never had a chess pie and this looks amazing! I struggle with crust often and am so glad I stumbled by here! I cannot wait to try your crust recipe this Thanksgiving! Holy pie! This looks amazing, Dorothy! Drool. Drool everywhere. That seems to be the usual routine every time I stop by! This pie looks absolutely incredible! I have never had a chess pie before and always wondered what they were! Now I know, and now I want one. So much to love about this pie. A great butter really does make a big difference. This pie looks exceptionally gooey and rich and perfect! I’m not sure why it’s called chess pie, but who cares! LOL! It has the word pie, and it’s looks delicious!